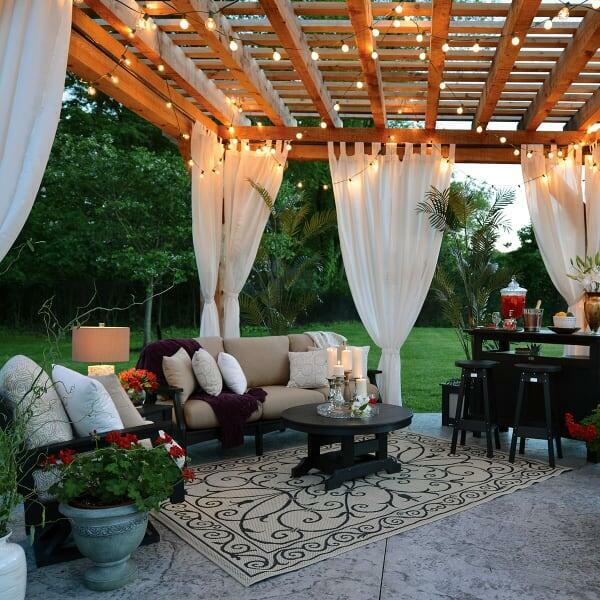 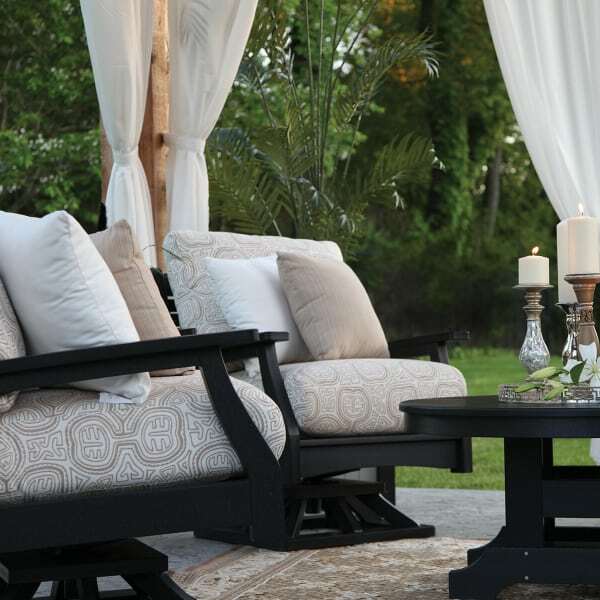 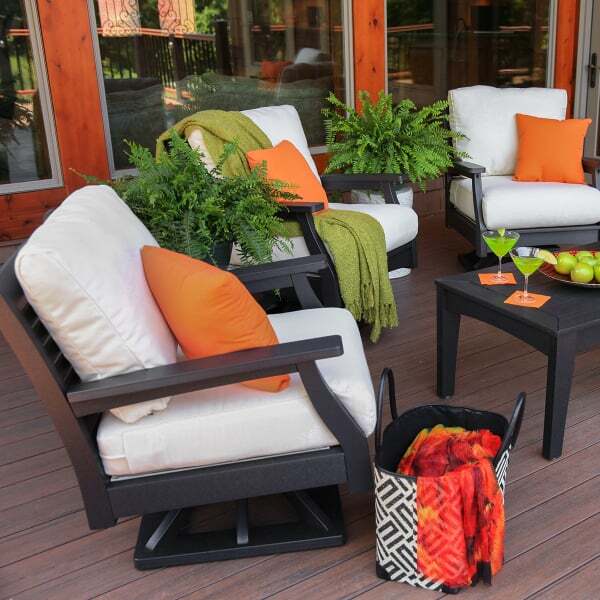 Outdoor living continues to mimic indoor comfort with the Classic Terrace Deep Seating Collection by Berlin Gardens. 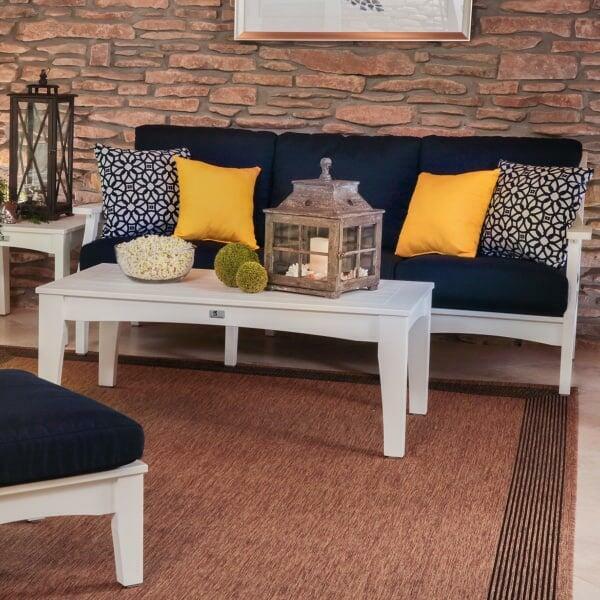 This pre-consumer recycled furniture is exceptional in every way. 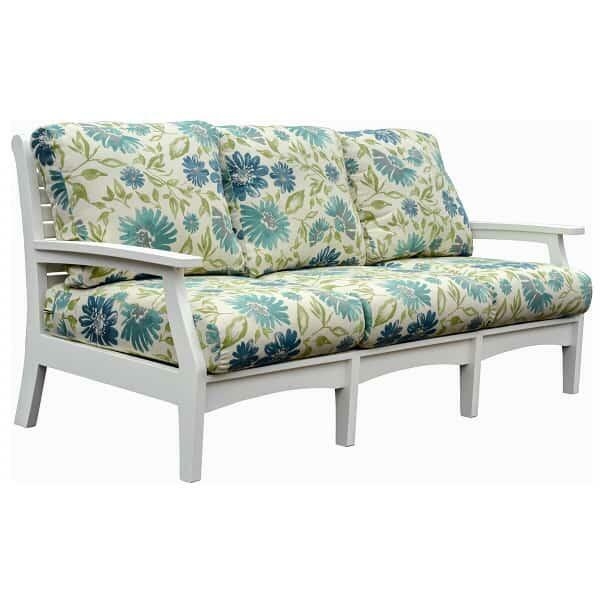 It features superior construction and design, is invulnerable to the elements, and requires no special considerations or maintenance. 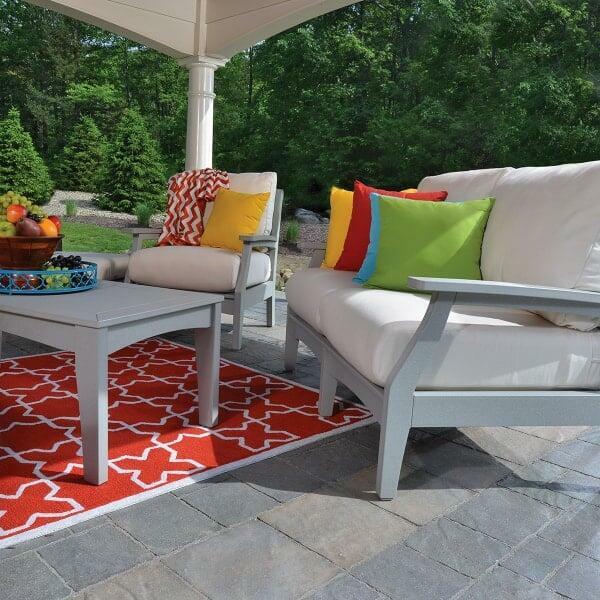 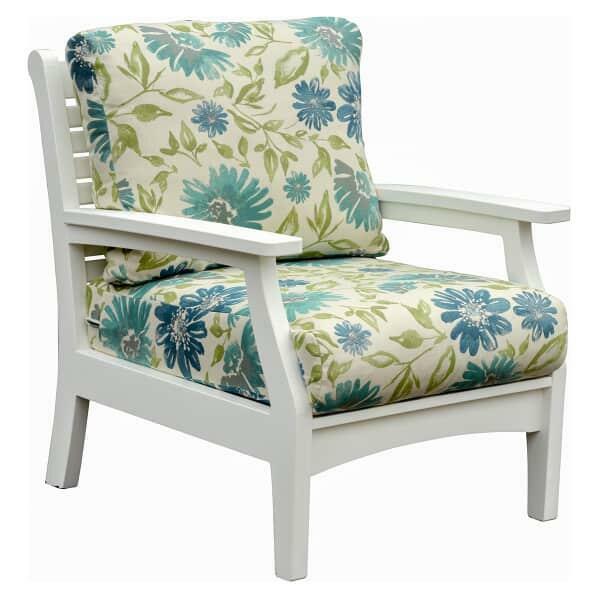 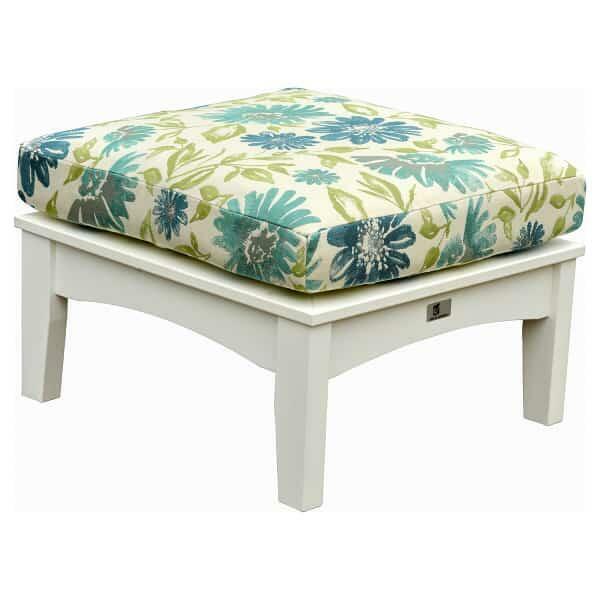 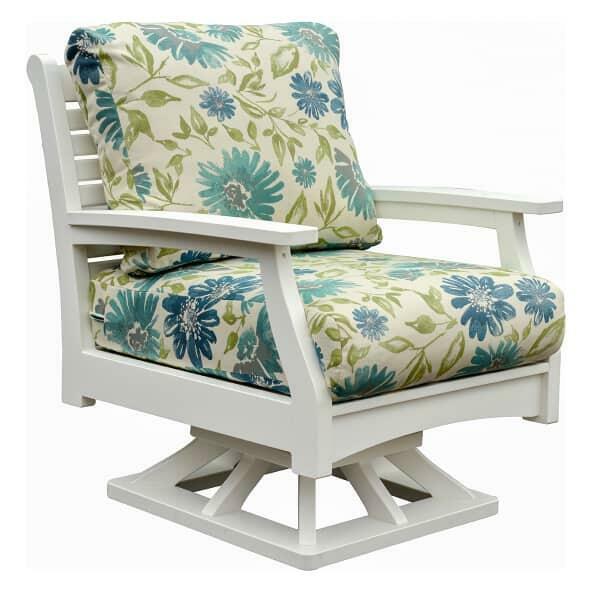 The Classic Terrace Deep Seating Collection is available in eight fade resistant classic colors. 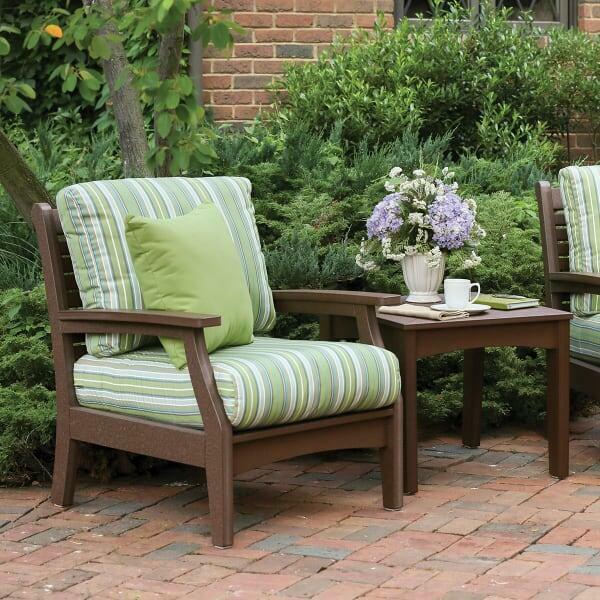 Most importantly, the Classic Terrace Deep Seating Collection is comfortable. 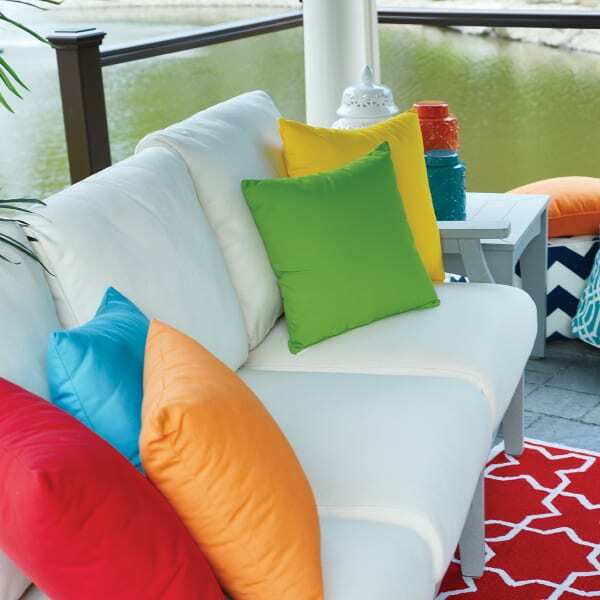 After a long day in the office or chasing the kids, you will enjoy allowing the plush water-resistant Sunbrella cushions to cradle you. 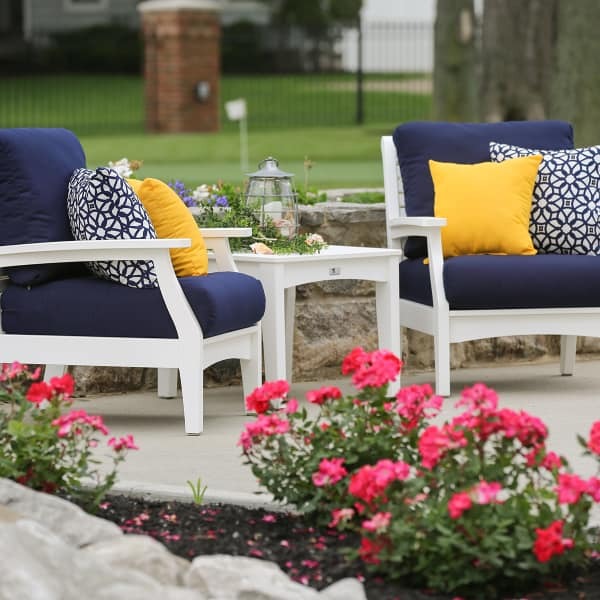 The Classic Terrace Deep Seating Collection by Berlin Gardens is a smart investment, and is backed by a 20 year warranty.